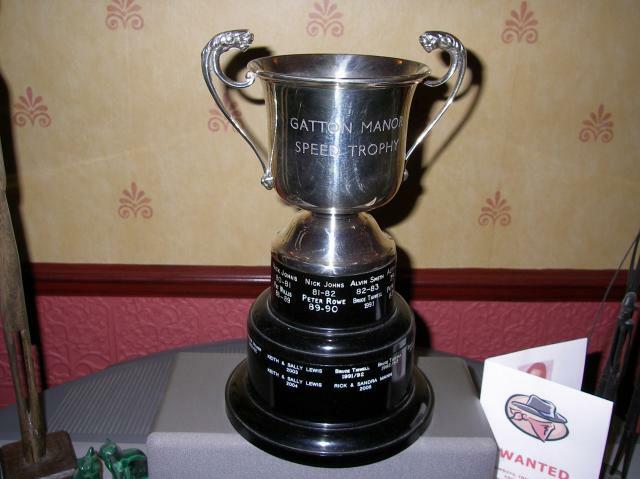 Rick Mann » A brief run down of past glories! A brief run down of past glories! Built my first off road race car. 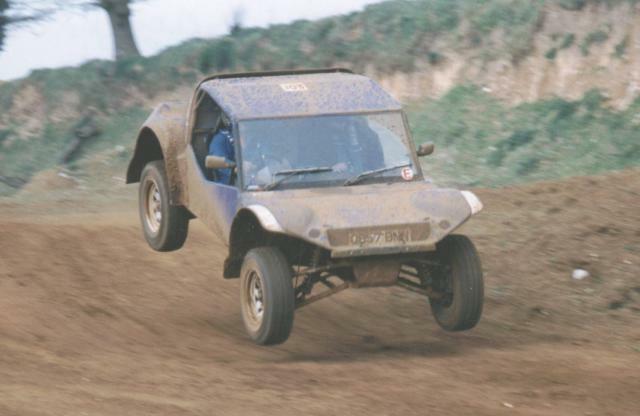 This was a bought in sand rail frame made by a guy from the Birmingham Buggy Club and was used for short course off road racing. Check out my road car though, a striped Baja Bug! 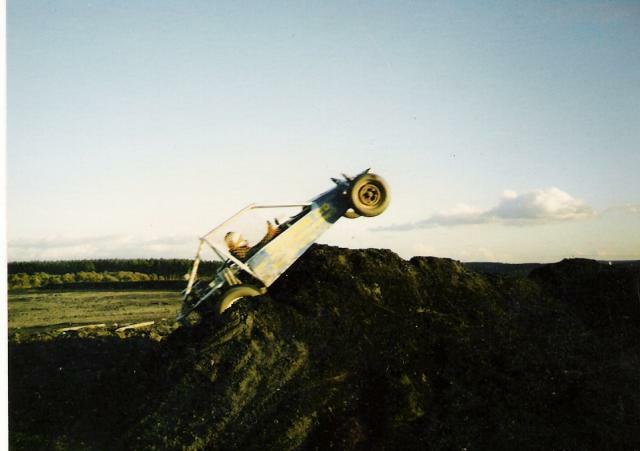 I went off roading in this car quite often and also won several auto-tests, but after seeing sand rails for the first time I had to build one of these! 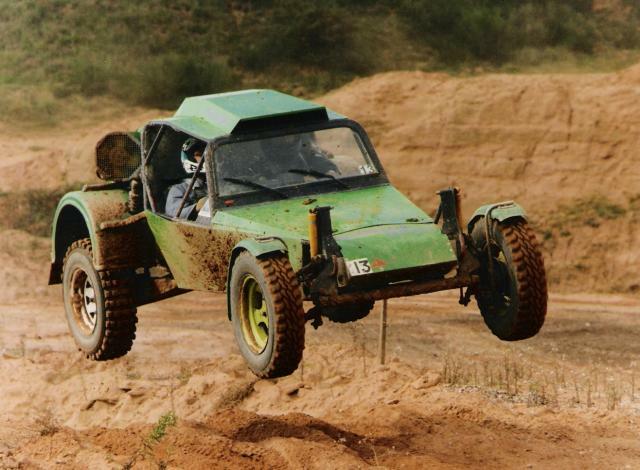 The Sand rail was based heavily on VW beetle parts, using a 1600cc VW motor, gearbox & modified suspension. It was very successful during this season, I was able to beat the professional team from Kingfisher Kustoms with a car that had cost a fraction to build! This car was sold after a couple of years when I bought my house…. I kept the engine & suspension though for a later project…. Time to make another car! This was my first chassis design, the frame is still being raced today in NORC!! Check out the hair as well! these are the days when I had a pony tail! Racing at Santa Pod in a Short course event. This car was modified to Safari racing spec… the beginning of the end! 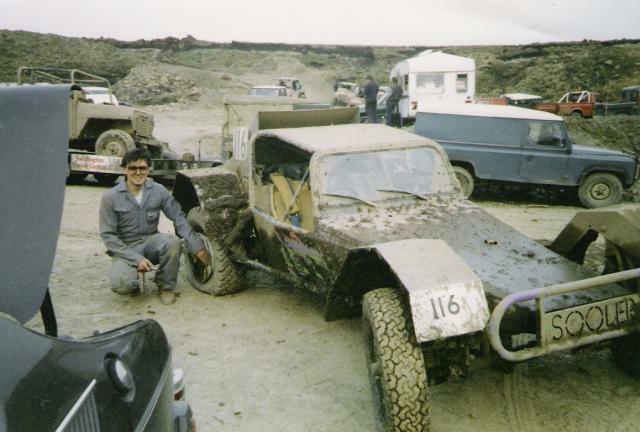 I entered my first off road event with NORC in 1990 and came 1st in class and 7th overall; I was now hooked on Safari racing! First Safari meeting, tow car was a sports Saab! Punctures are still a problem though, we had to borrow wheels from people to finish the event this time how ever. The place was Ding Quarry, a short 2-3 mile course that was incredibly rough and rocky. Over the years the car changed from standard VW power to 130BHP VW power to 160BHPRenault 5 Turbo. Sandra joined me in 1997 as my navigator, we finished 4th overall in the NORC championship. 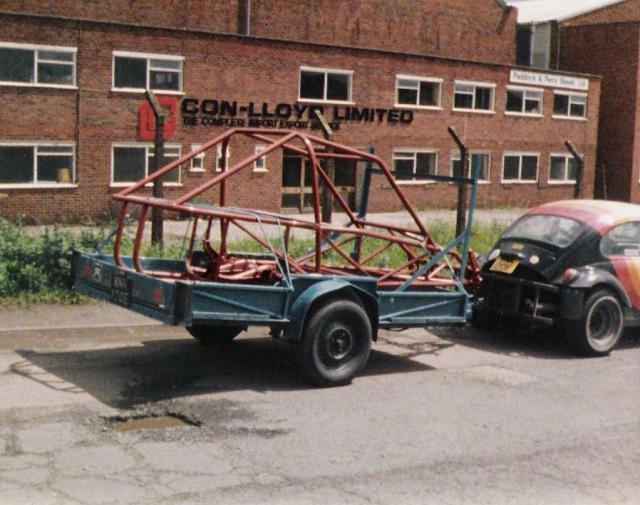 The time had come to move on though, at the end of 1997 I sold the faithful buggy to make way for a new project. In all the years of racing I never won outright, the highest position was third. 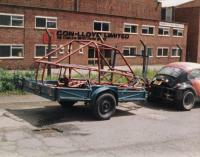 A new 4 wheel drive project powered by a 2 litre Vauxhall engine was now on the drawing board. 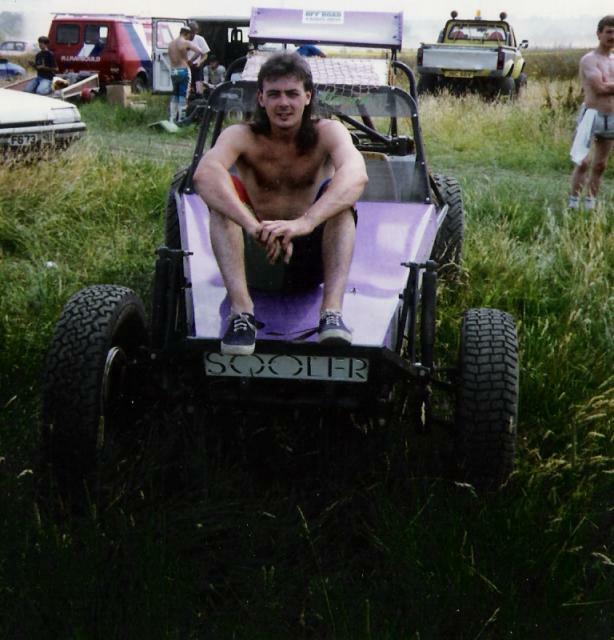 This was the RM Dirtstar, which I’m still racing today although with a few alterations! This is me & Sandra at our first meeting at Kings Lynn, we came in 4th overall and won the class! 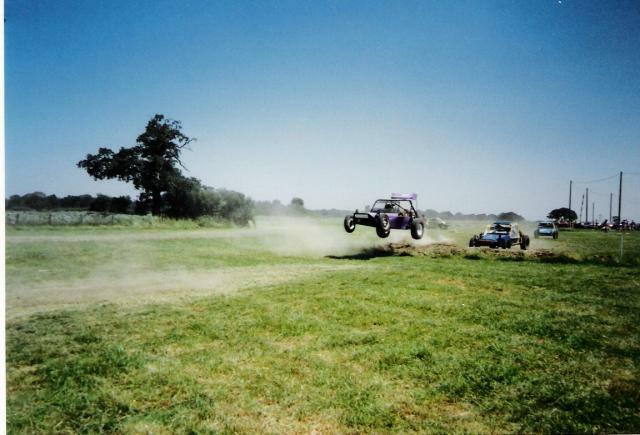 Over the next couple of years the car was developed, we won our first event outright in 2003, then went on that year to come second in the championship, loosing out to Keith Lewis (later to go on to be British Champion twice) by a single point! This was with a 2 litre engine and H pattern gearbox. In 2005 we finally won the AWDC championship with a dominating performance. There are some well known names around the base of this pot! It now has our name on it for posterity. In 2009 we won the AWDC Championship again.